Our strength is in our members. 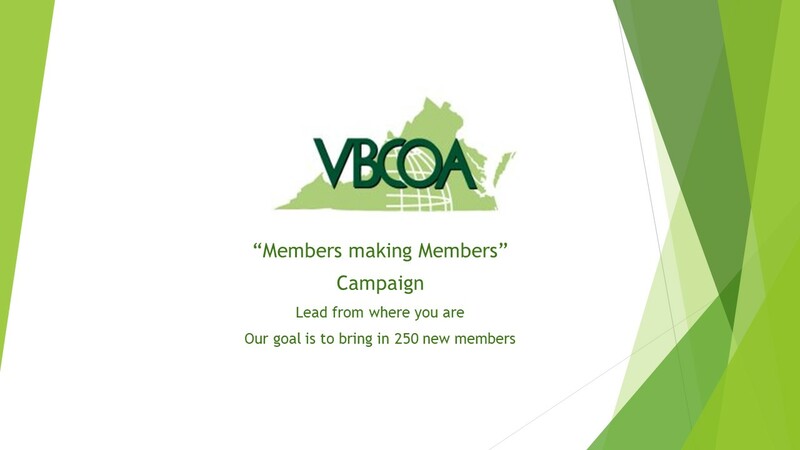 Being a member of VBCOA means you are a leader in the building safety profession and you are part of an organization that is recognized nationally for their efforts to improve the building codes. Inasmuch as the practices, procedures, judgments and decisions of each active member of the Virginia Building and Code Officials Association have a direct and vital impact upon the lives, safety, health and welfare of people who live and work in the Commonwealth of Virginia, I consider it my obligation to conduct my work in accordance with the following Canons of Ethics. CANON I: My paramount professional responsibility shall be the safety, health and welfare of the general public. CANON II: I shall conduct myself at all times in a professional manner to create respect for myself, my profession, the jurisdiction that I represent and the Virginia Building and Code Officials Association. CANON III: I shall act in such a manner as to uphold and enhance the honor, integrity, and dignity of the codes administration profession. CANON IV: I shall conscientiously avoid conflicts of interest and shall not accept, nor offer, any gift, favor, or service in the performance of my duties. CANON V: I shall refrain from the use of my position to secure advantage or favor for myself, my family or my friends. 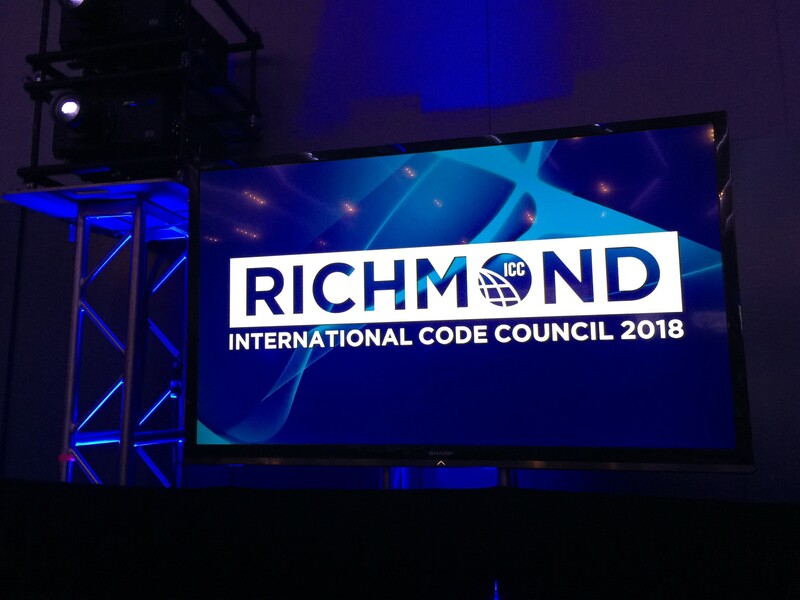 Promote the interests and welfare of building related code enforcement and to promote a closer, more informed relationship among those engaged in the profession of building related code administration and enforcement within the Commonwealth of Virginia. Coordinate the rules, interpretations, and procedures applicable to the administration of such codes and regulations in order to promote greater uniformity in all political subdivisions of the commonwealth. Establish and maintain clear lines of communication so that the members’ desires on matters relating to codes and regulations governing the design, construction, and building maintenance of buildings and structures and their appurtenances may be transmitted in an organized and coordinated manner to the Board of Housing and Community Development and other appropriate agencies. 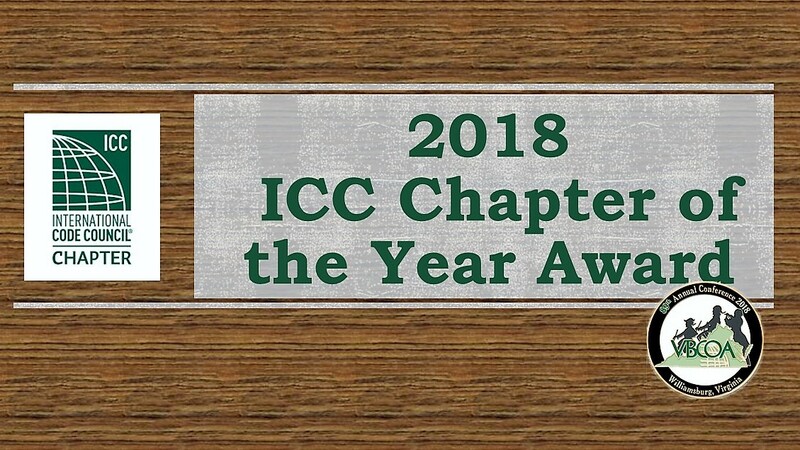 These matters shall include but not limited to building, electrical, fire prevention, mechanical, plumbing and maintenance codes; occupancy certification, licensing and bonding; and training certification of code enforcement personnel. CANON VII: I shall not represent any private interest in any of the business or technical affairs of the Virginia Building and Code Officials Association. CANON VIII: I shall issue public statements only in an objective and truthful manner. CANON IX: I shall always strive to become more knowledgeable of the codes that I am responsible for enforcing. CANON X: I shall achieve and maintain the qualification, education and certification requirements of my position as specified by the Virginia Uniform Statewide Building Code and the Virginia Certification Standards.